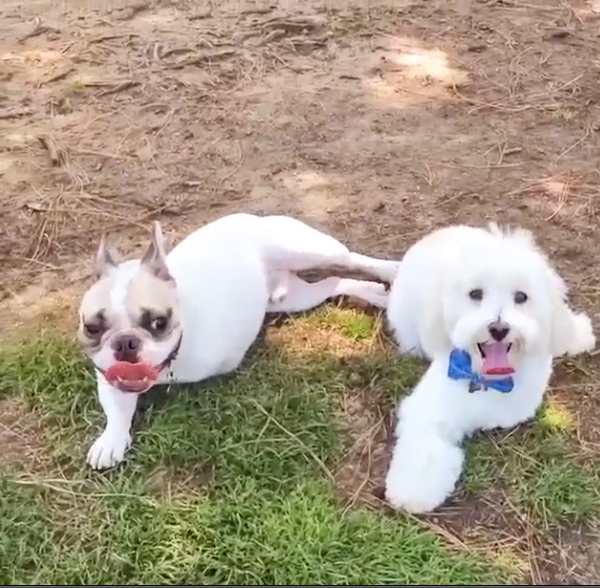 There are plenty of dogs in the social media sphere that are worthy of following, but if you're looking for more than just a daily dose of cute, consider following Balki Bones. Balki Bones is an adorable Havanese from California, that really knows how to pull-off a bowtie. But what's unique about Balki is that he is three-legged, or as Balki likes to say, "tripawd." He wasn't always this way though. The day Balki injured his leg, he was being looked after by a dog sitter when he found his way out of the house and into the street. He sustained a brachial plexus nerve injury after being struck by a car. After a few months passed, it was apparent that therapy wasn't helping and that Balki would never regain function or feeling in his leg. Worse, he was injuring the lame leg more. The veterinarian recommended an amputation, and although a big and scary decision, Balki and his family went ahead with it. It's been two years since the amputation, and according to his owner, "his quality of life has improved tremendously and he's still the same happy and energetic pup he's always been." If you take a look at his Instagram account, Balki really does appear to be living life to the fullest. He does all the same things a four-pawed dog can, and has even made other tripawd friends. I imagine if Balki could talk, he would want people to know that they shouldn't feel sad for him. That yes, maybe it's ideal for a dog to be four legged, but being tripawd works just fine. Balki going for a dip! Balki and his tripawd pal Quincy. Balki's first trip to the beach after his surgery. Like what you see? 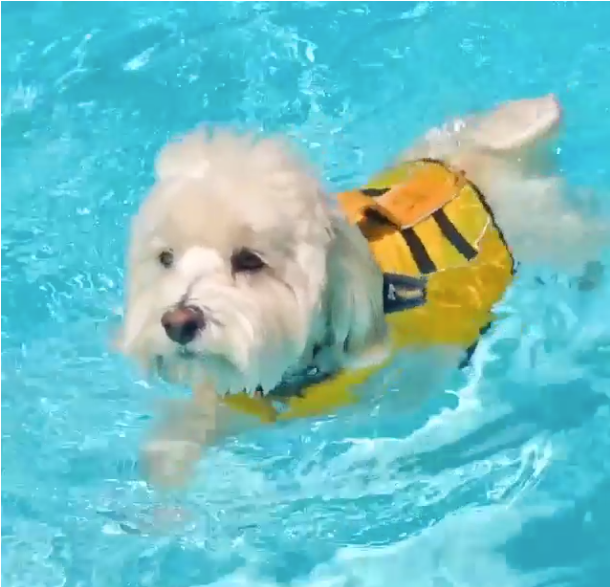 You can follow Balki Bones on Instagram @balkibones for more adorable photos and videos of Balki ruling the world! Inside BALKI shines a VERY REMARKABLE SOUL! I wonder..does Balki live in Southern California? Thank you Balki. You've got a radiant spirit and you inspire me. God Bless Balki amd his humans.